Compatible with our A6000 and A6500 bodies. 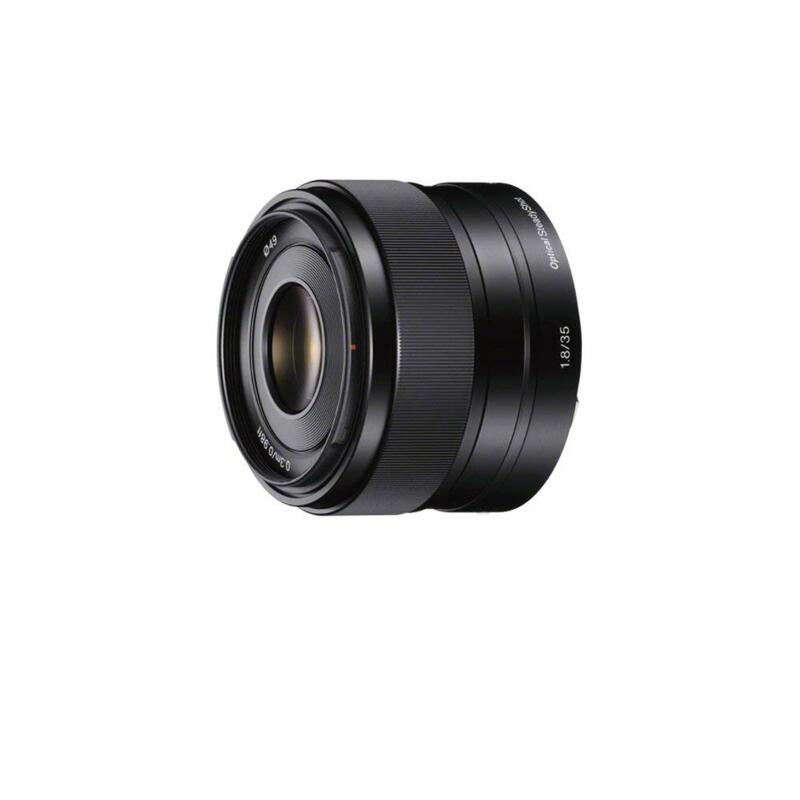 Delivering a "normal-length" 52.5mm equivalent on APS-C-format E-mount cameras, the E 35mm f/1.8 OSS Lens from Sony is a versatile and lightweight option that will fit a variety of shooting scenarios. It offers a fast f/1.8 maximum aperture for working in low-light and creating images with shallow depth of field. Equipped with one extra-low dispersion element and two aspherical elements, images will have an absolute minimum of aberrations. Also, it has built-in Optical SteadyShot image stabilization for reducing camera shake and creating sharper images and uses an internal focus mechanism that enables fast, responsive focusing as close as 11.8". Additionally, it has a seven-blade circular diaphragm for smooth bokeh.